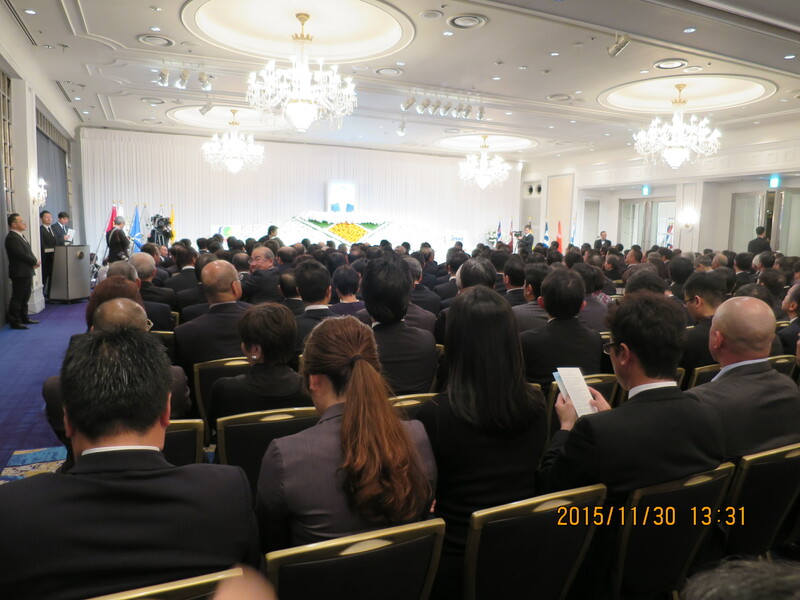 700 mourners attended a memorial at Hotel New Ohtani in Tokyo on November 30 to pay respect to Toru Matsubara, former secretary general of Japan Professional Baseball Players Association (JPBPA), who died on September 22, 2015 owing to bladder cancer at the age of 58. 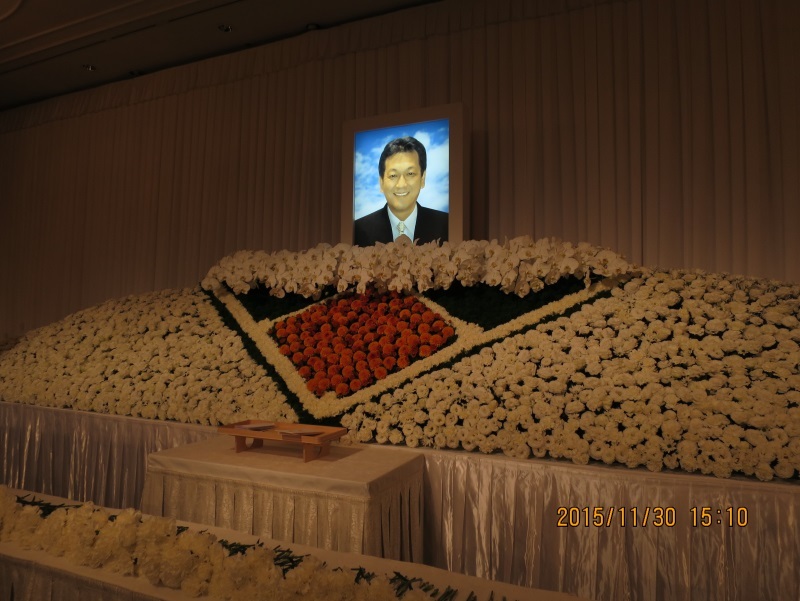 While one of his major focus had been to ensure that Japanese professional baseball players were treated fairly by those who govern the sport, Kazuhiro Tanabe, Director of Japan High School Baseball Federation, remembered in his tribute to the memory of Matsubara during the ceremony that he played an instrumental role in helping remove the barriers to create new relationship between professional and amateur baseball in Japan as we see it today. To honor his passion and commitment for the sport and those who play, all professional players wore patches during all six games in various parts of Japan on September 26.